Start taking classes at Urban Fitness and other studios! The Urban Fitness Community is made up of women and men from all of life’s disciplines. But these teachers, firefighters, stay-at-home moms, and C-suite executives all have something incredible in common. They all chose UFO because they want to elevate both mind and body when they cross our threshold. We sweat, we laugh, we cry and we breakthrough. We celebrate one another’s victories. We grow strong - together. Urban Fitness is more than a gym. It is an action-oriented network designed to train you for the real world so that you can run, jump, play, lift, squat, skate, ski, hike, rock climb; do whatever other activities that life happens to throw at you! Please shoot us a text with your email address so we can send you a waiver before you come in - this will ensure a speedy check-in process! Please text your email and "CP signup" to 510-241-3636 and we will email you the waiver and get you set up in the system! Thanks and we look forward to meeting you! 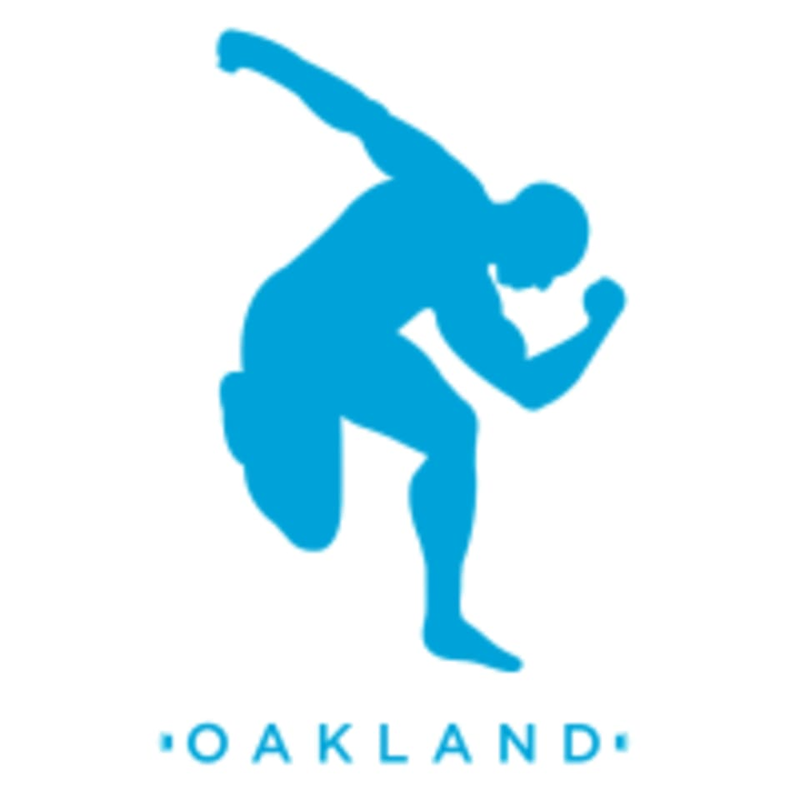 Urban Fitness - North Oakland is located on the corner of 56th St and San Pablo Ave in Oakland. The entrance is on San Pablo Ave.
Best workout I’ve ever done on Class Pass! Coach, routine, space and music was on point and blew my expectations out of the water. Urban Fitness has a good thing going — if I lived in town, I would absolutely be a member. Thank you!! Always different, interesting and efficient!